2012's Eagles are the only ones who can wear this 100th Anniversary patch. Know a Scout seeking a little extra motivation to finish his Eagle requirements next year? I’ve got it. To celebrate the centennial of Scouting’s top honor, all recipients of the Eagle Scout Award in the year 2012 will be eligible to wear a special version of the red, white, and blue badge, seen here. Next year will mark 100 years since Arthur Rose Eldred became the BSA’s first Eagle. Since that date — Aug. 21, 1912 — more than 2 million outstanding young men have earned the award. The special-edition patch, available at local Scout Shops after the first of the year, will help make an already-special honor even more noteworthy. Why the special patch? 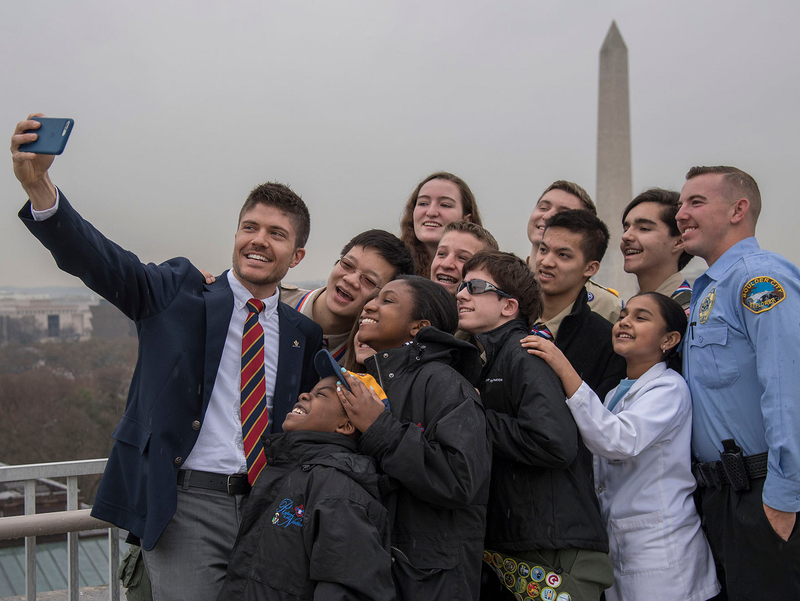 I’m told that after the overwhelming popularity of the 100th Anniversary of Scouting rank badges, Boy Scouts of America officials said it made sense to find a similarly unique way to celebrate the 100th Anniversary of Eagle Scouts. A cool, new patch that will motivate Scouts? You won’t hear any complaints from me — or your guys!